Join us for a full hot and cold breakfast buffet, served from 8am – 10.30am, 7 days a week. Adults £8.95, under 10’s £3.00. Kids under 3 eat for free. Our welcoming bar is open from midday, serving a variety of local seasonal dishes, sandwiches, salads, real ales, tea’s and coffee. Food served all day until 5pm. 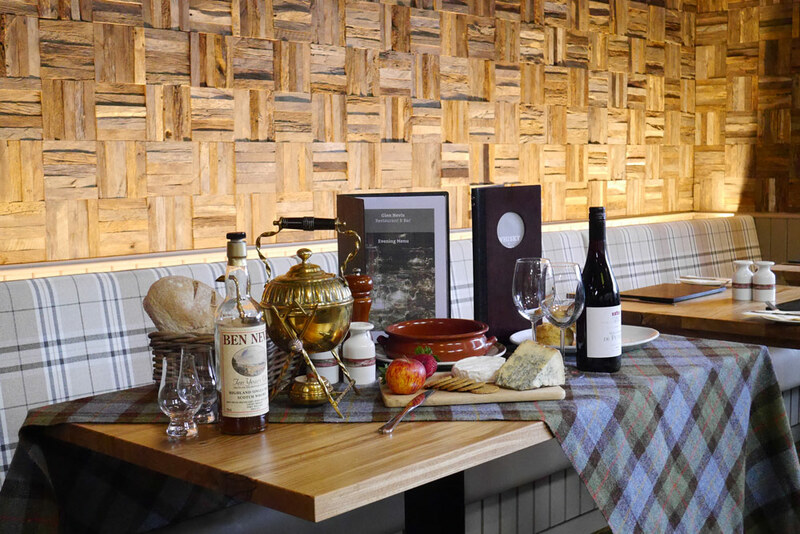 From 5pm, both our bar and Restaurant offers and extensive menu including Classical Scottish dishes and showcases the finest local produce. We can offer your group a set price 2 or 3 course menu to suit your budget. Party size 10 – 60, subject to availability.